Apple Mac is one of the best machines you can buy on the market. The Apple Mac lineup gets new upgrades every year with new hardware and small design changes. 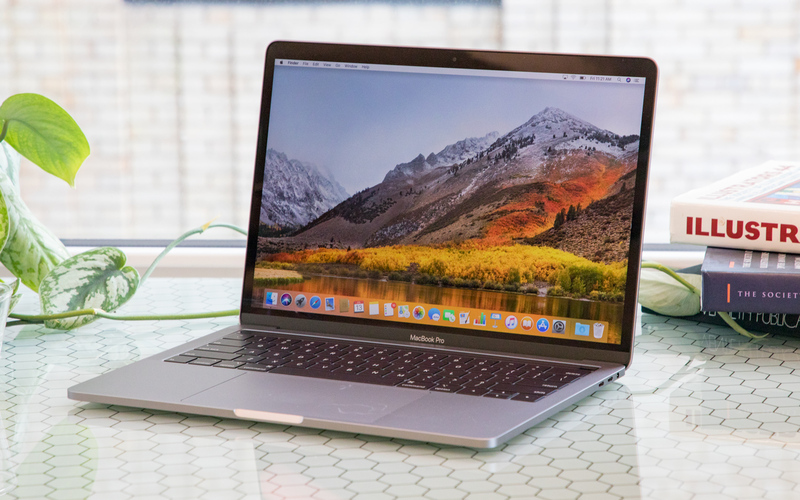 Last year, the Cupertino firm refreshed its Mac family with the addition of Intel’s Coffee Lake processors, True Tone screens, and increased RAM. The 2018 Mac lineup is designed for both basic and professional users. One of the best things when it comes to Apple devices lies in the App Stores. In reality, Apple Mac has its own Mac App Store and there is a barrage of apps released for Mac every day. If you just got a new Mac, then finding the best apps for your new machine may be a little bit confusing. With that in mind, we are here to help. In this article, we made a list of the best apps for your new Mac. Before we proceed, we recommend you keep your device up-to-date. A new software update usually comes with bug fixes and performance boost. Besides, some apps may not work on an older version of macOS, so it’s a good idea to keep everything fresh. 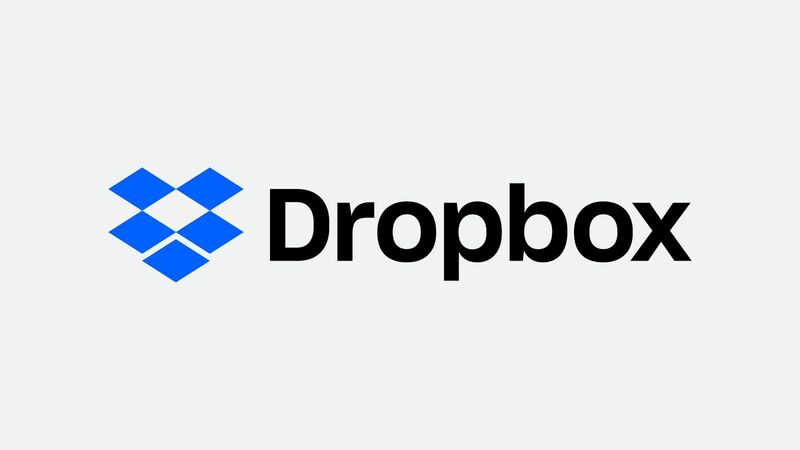 Dropbox is one of the most popular storage services out there. With Dropbox, you can store almost everything in the cloud ranging from videos and photos to music and documents. In reality, Apple has its own storage service called iCloud Storage, but it still lacks a few important features, which is why you switch to a third-party app. Dropbox offers 2GB of free storage space, and you can upgrade your plan to get more storage. Specifically, Dropbox Pro now costs $9.99 per month for 100GB while the 500GB tier charges $49.99 per month. The best part is that Dropbox keeps your files up-to-date and accessible to you across all devices. Facebook is the world’s number one social network. First debuted back in 2004, Facebook quickly gained its popularity out there, surpassing 10 million users worldwide. 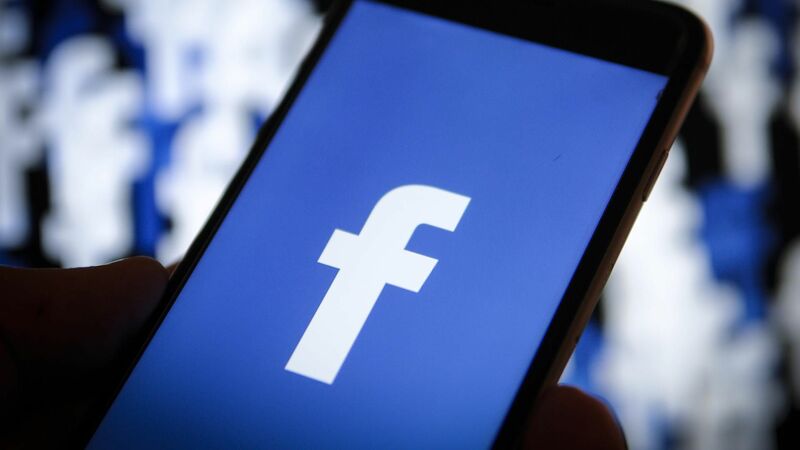 Some recent reports claim that Facebook now has more than 2 billion users, making it an untouchable rival on the market. Facebook gets better every year as the company has been improving it since release. Facebook is no longer restricted to posting videos and comments as it is now about live video streaming and fun games. Facebook now has its own macOS app that offers smooth performance and exciting features. If you are a big fan of Facebook, then make sure you have the Facebook app on your new Mac. The app is free to download on the Mac App Store. In reality, there are tons of social media options out there you can check out like Twitter, Instagram, or Snapchat. Google Chrome is insanely popular out there. In reality, Apple’s Safari web browser tends to get better and smarter, but Safari has always been a lack of cool features and customization options. If you are looking for a Safari alternative out there, Google Chrome should be your better choice. In reality, Google Chrome has been criticized for hogging RAM for years. However, Chrome is highly optimized for Mac, thus offering excellent performance. 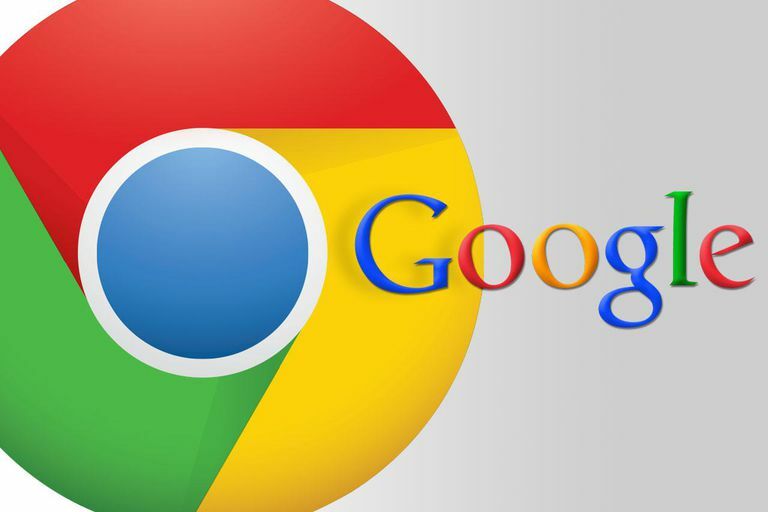 Sources say that Google has been working on new tools and exclusive features for its web browser, but it remains unclear when we are seeing them. 1Password is one of the best apps for Mac and iOS devices. Basically, 1Password gathers all your passwords, and keep them safe and secure behind one password that’s accessible to you only. 1Password features simple and beautiful user interface, allowing for easier navigation. The coolest part is that 1Password automatically fills your usernames and passwords into websites and supported apps. This comes in handy as it eliminates the need to enter your passcodes over and over again. 1Password works perfectly on every Apple device out there, allowing you to search for the information you need using Spotlight. Pixelmator is one of the most used photo-editing apps for your Mac. 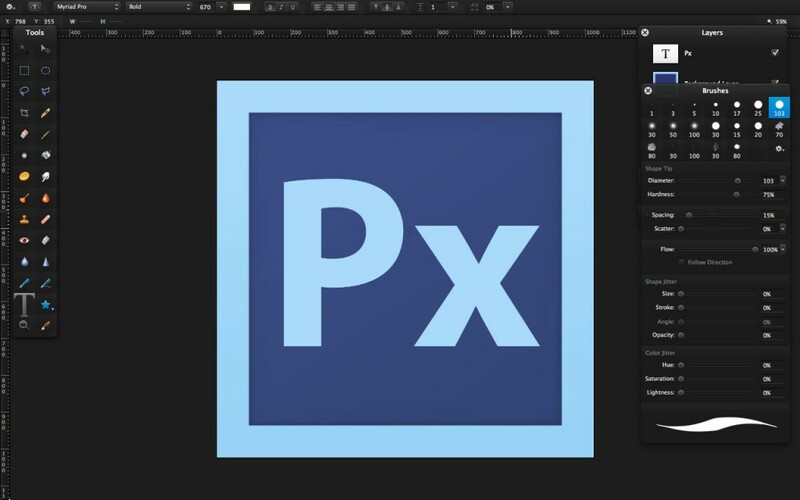 Basically, Pixelmator offers a perfect editing tool for both amateurs and professional users. With Pixelmator, you can create amazing compositions and designs, and add stunning effects to your work. Pixelmator gets new updates on a regular basis, so it now features a simple, intuitive user interface. Pixelmator now supports all versions of macOS, serving as a perfect alternative to Photoshop. The app is now priced at $39.99 on the Mac App Store and offers great value for money. These are the best apps you need to check out on your new Mac. If you have got a favorite, don’t forget to let us know in the section below.